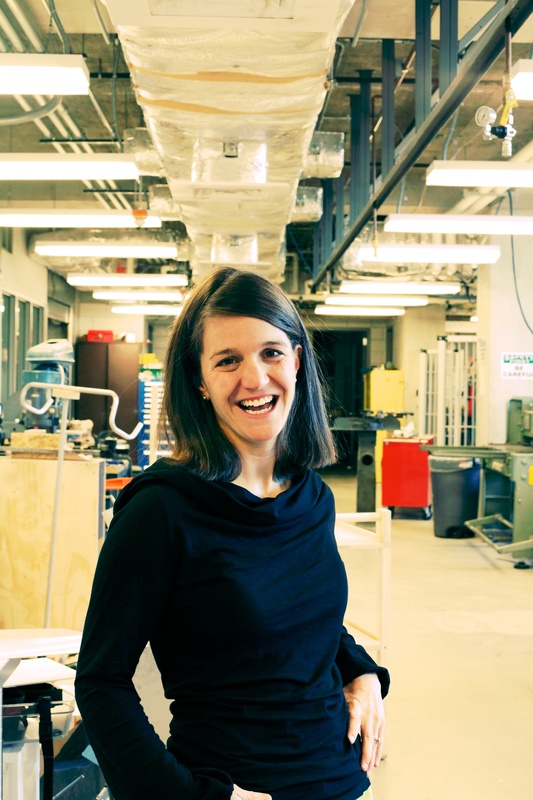 Liz Gerber is a professor at Northwestern University and founder of Design for America, an extracurricular, interdisciplinary design program hosted by 21 universities across the country. Fast Company has featured the program on its cover and one of its first projects, SwipeSense, just raised $1.7M for its smart hand hygiene sensor. Liz grew up in Burlington and attended Burlington High School. 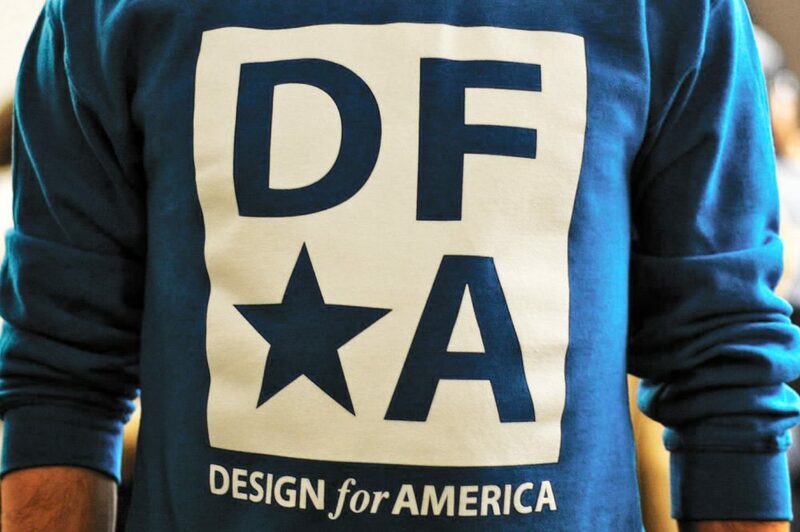 RN: I love the whole concept behind Design for America. How did you come up with the idea of teaching students design and innovation by sending them out into Chicago to solve community problems? LG: The idea came from three insights. First, when helping to build the Stanford d.school, I realized that hands on learning is critical. No one has ever become an innovator reading a textbook in the library. Second, we can only develop critical insights for problems when we see them in person. We can’t fully understand the challenge and opportunity over the phone. If the problem is nearby, we can test the solution and get honest feedback when and if the solution doesn’t work. When we work in our local community, the feedback loop is short. Third, despite the desirable outcomes of design and innovation, the process itself is not always desirable. It involves iterative failure, questioning the status quo, and conflict. Students are more enthusiastic about taking the necessary risks if they feel supported by their community. RN: To me, this feels like the future of education. But should this type of program remain as an extracurricular activity or should we try to make this part of the main curriculum? LG: Design for America was designed to be a demonstration of both the future of education and the future of work. I wanted to show educators that student driven real world learning is possible. And, I wanted to demonstrate to managers in industry and government the collective innovation process – tapping the unharnessed skills and social capital of every community to solve big societal challenges. As for whether this is part of the main curriculum or an add-on, I don’t care for either option. I want us to start thinking about learning as a 24/7 experience in which all experiences have learning potential. RN: What part of the design process do students have the hardest time with? LG: Based on 15 years of empirical research and practice, students (and professionals) struggle with two parts: the beginning and the end. They struggle to choose the right problem to work on and then scope it appropriately. Too often, they go straight for the big problem. They forget that small wins add up to big change. Second, if resources necessary for implementation don’t come easily, they struggle to keep up the enthusiasm and lack the grit to reach impact. RN: I would love to think that growing up in Burlington Vermont has impacted your passion for design and innovation. Is that even remotely true? LG: Burlington nurtured my interest in social justice. As mayor, Bernie Sanders formed the first community land trust in the country to develop affordable housing and shared community space at the waterfront. Ben and Jerry established a policy in which no employee’s rate of pay was greater than five times entry-level employees. And Dr. Dynosaur provided low-cost or free healthcare for all children and pregnant women. My family nurtured my interest in design as a way to achieve social justice. As an artist, my mom critically examined societal values and as a basement tinkerer, my step dad programmed an electronic scheduling system to improve patient care at the Fletcher Allen Hospital. RN: Any chance of you coming back home to re-design our approach to innovation here? A Design for Vermont? LG: Twenty years ago when I graduated from Burlington High, a reporter from the Free Press asked me if I planned to return someday. I said “yes.” My answer remains the same.